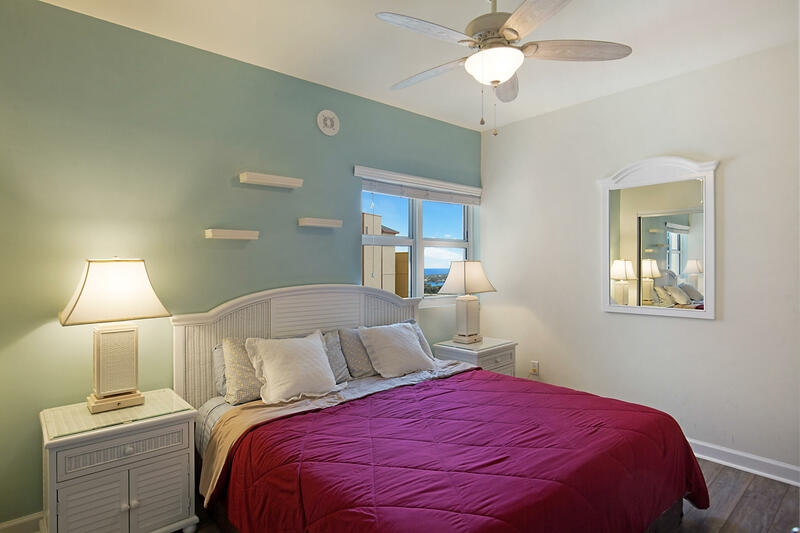 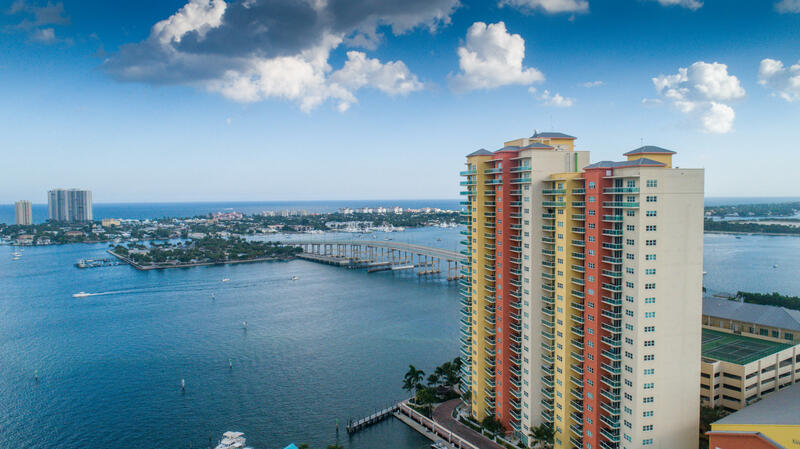 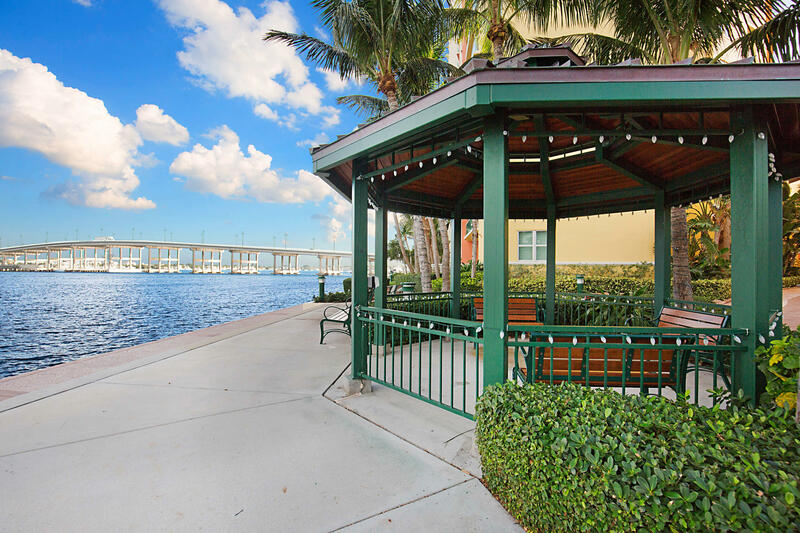 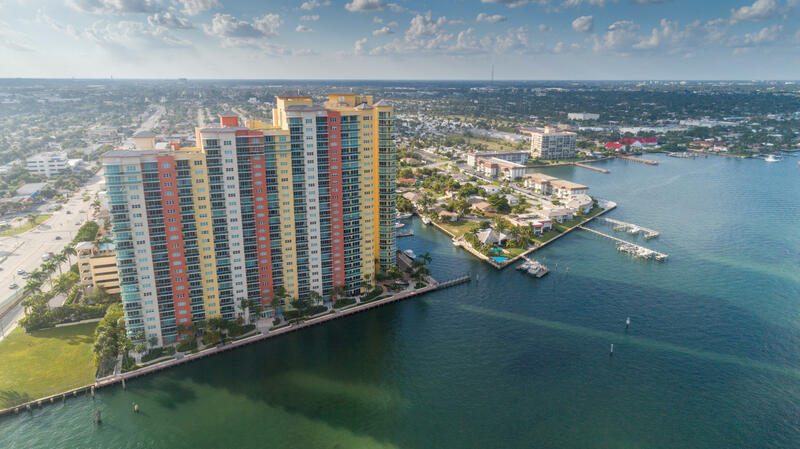 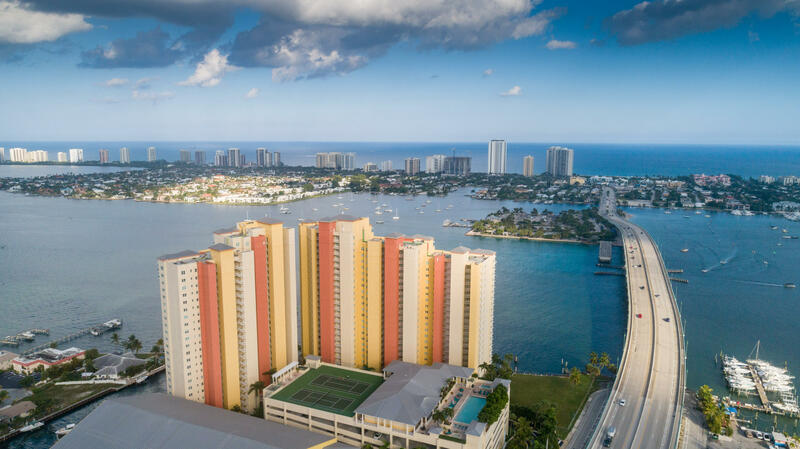 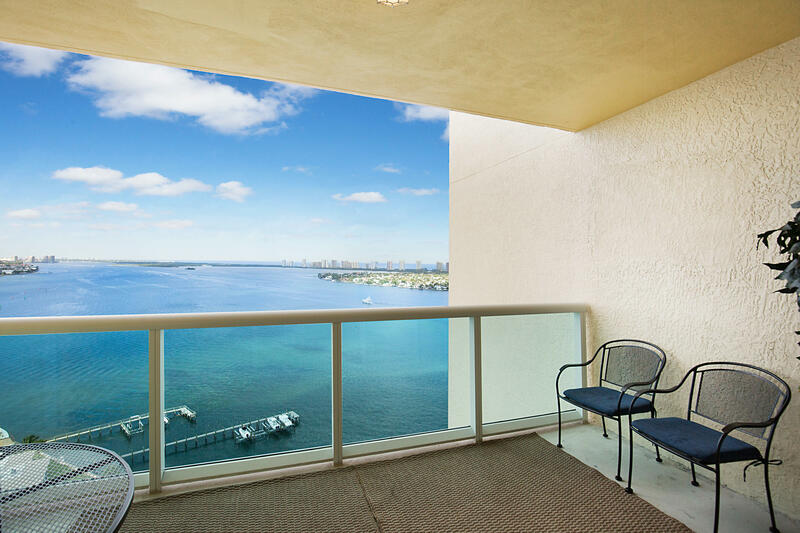 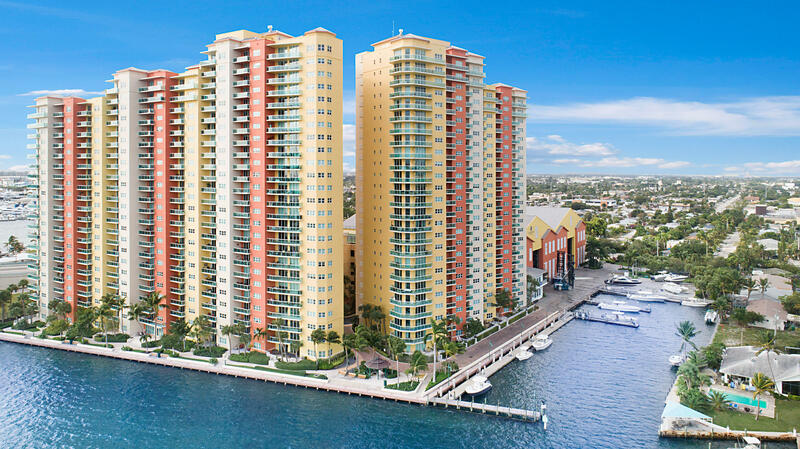 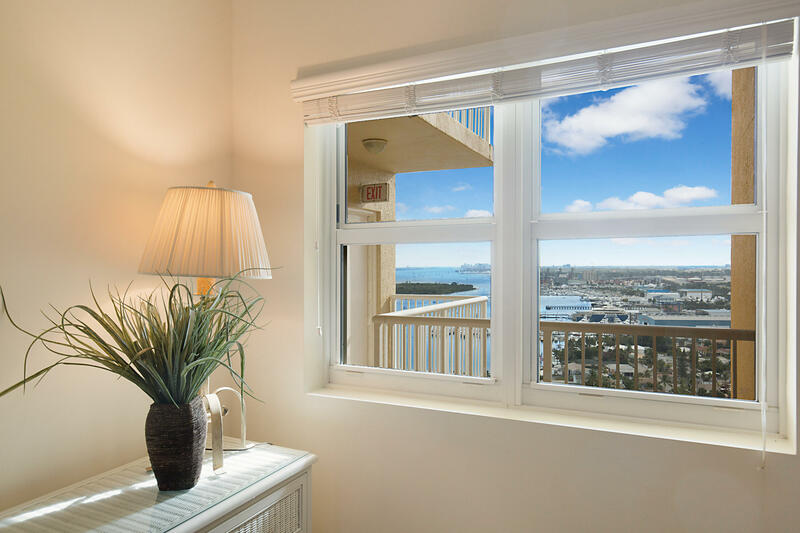 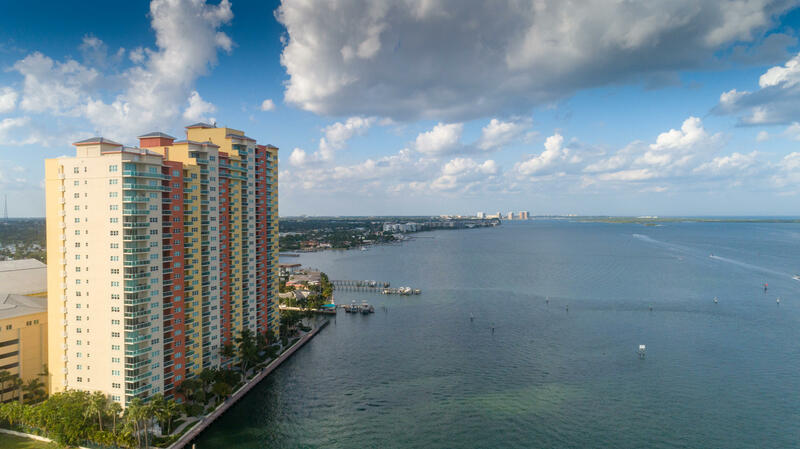 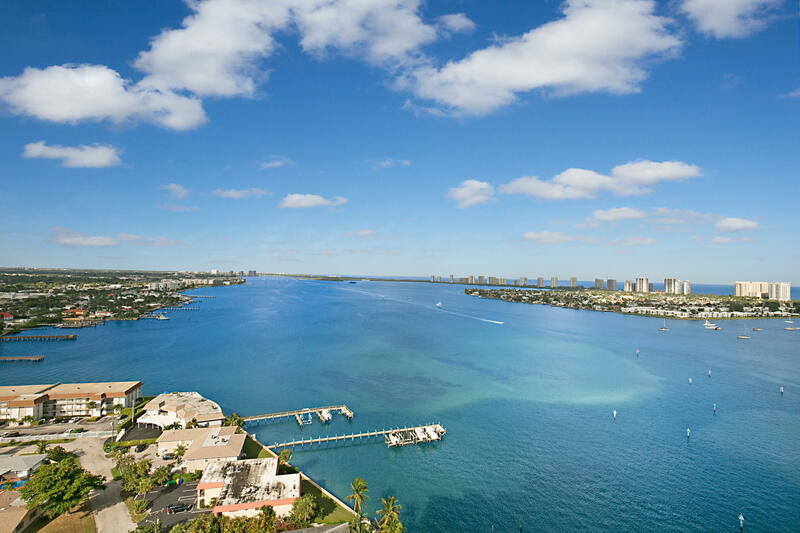 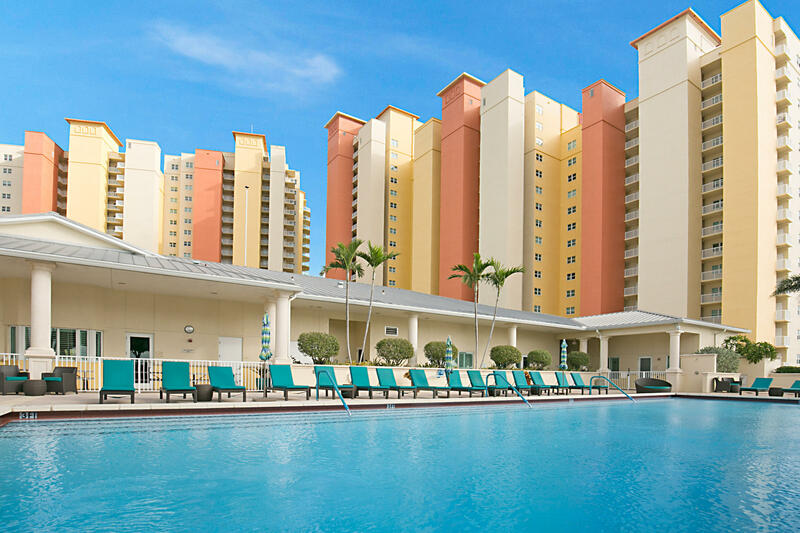 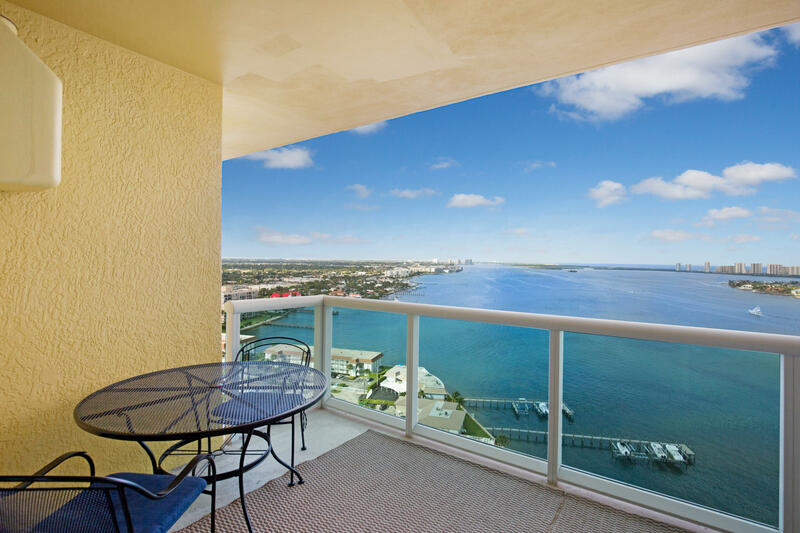 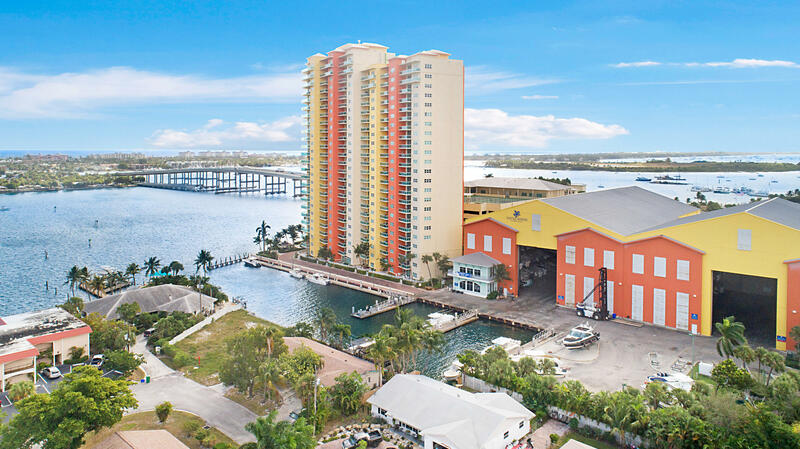 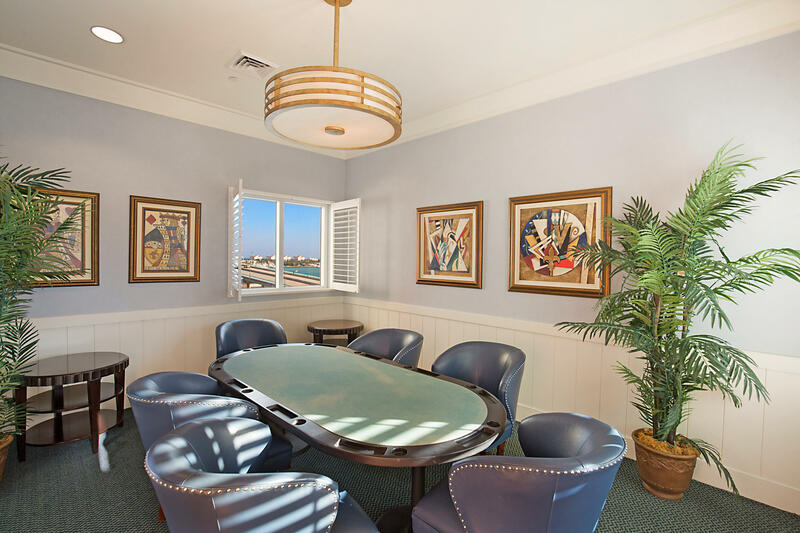 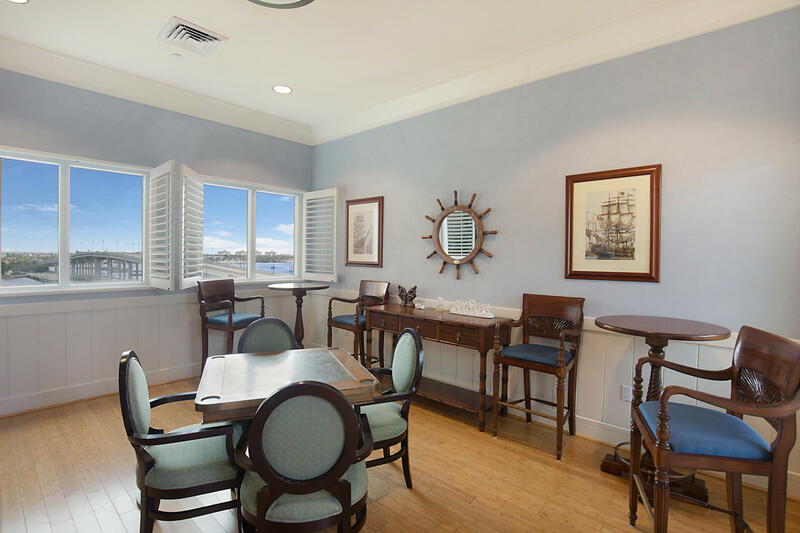 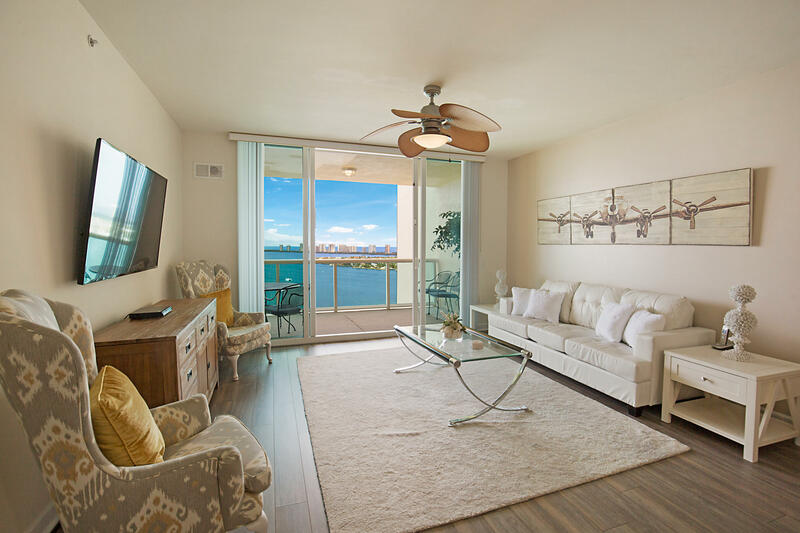 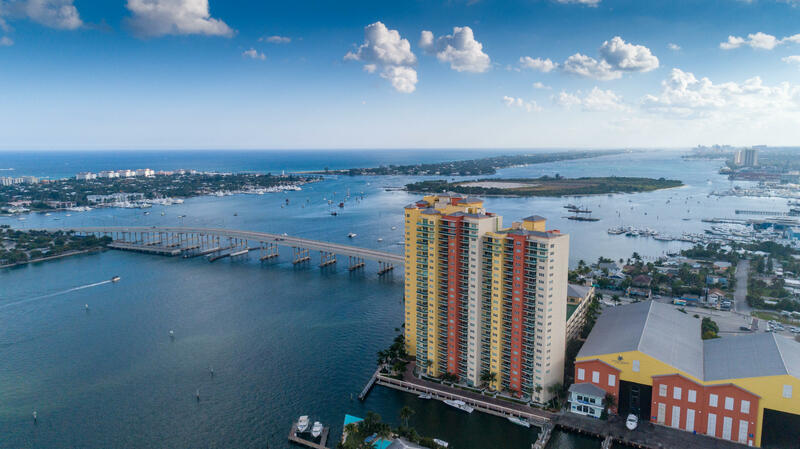 Spectacular views of ocean and intracoastal from this 3 bedroom, 3 bath terrific unit. 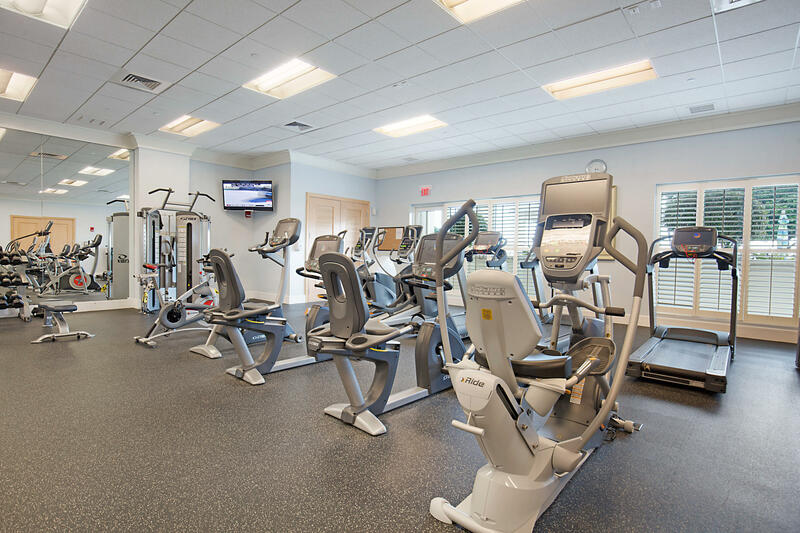 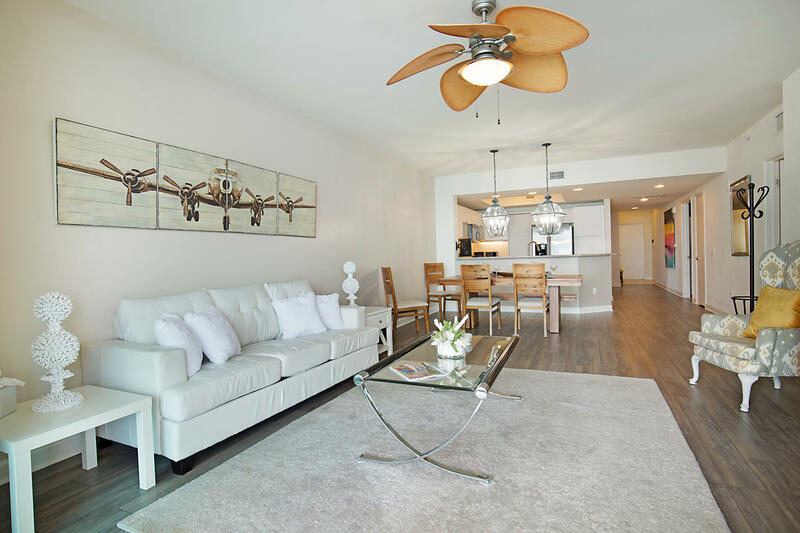 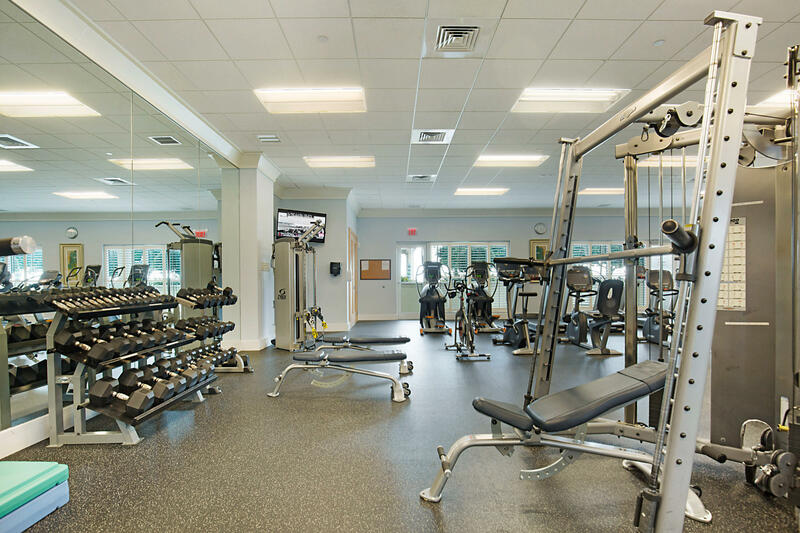 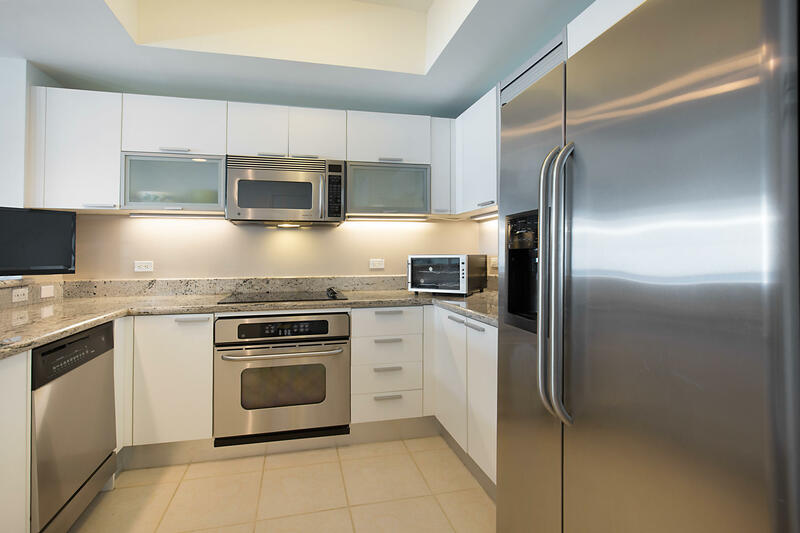 All SS appliances, beautiful new granite counter tops, European design cabinetry and all new wood floors throughout. 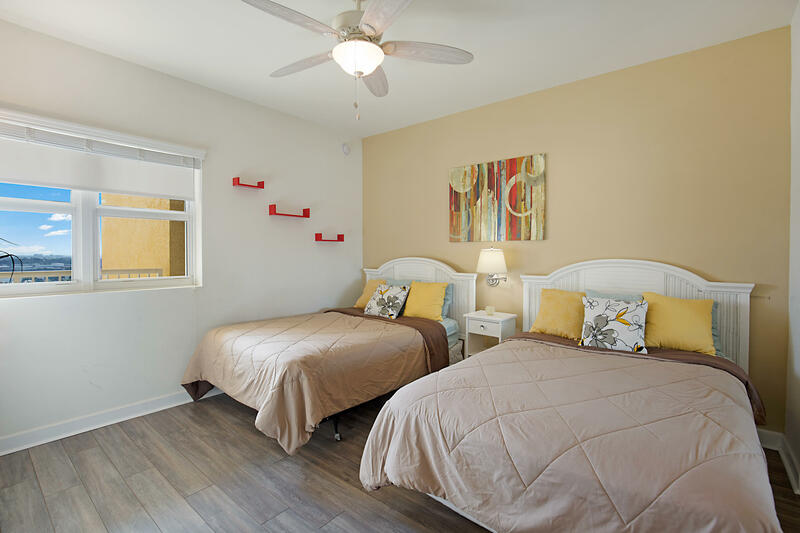 Master bedroom has a large walk in closet and a smaller side closet. 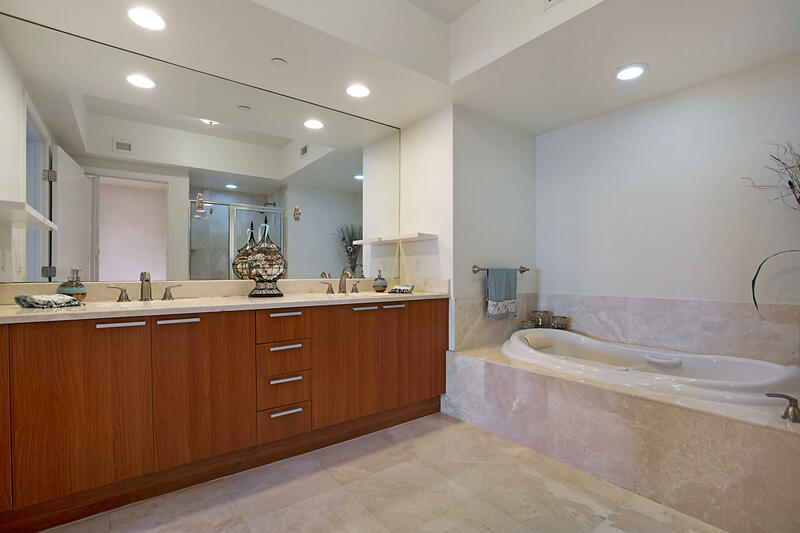 Spacious master bath with jetted whirlpool tub, marble floors and private water closet. 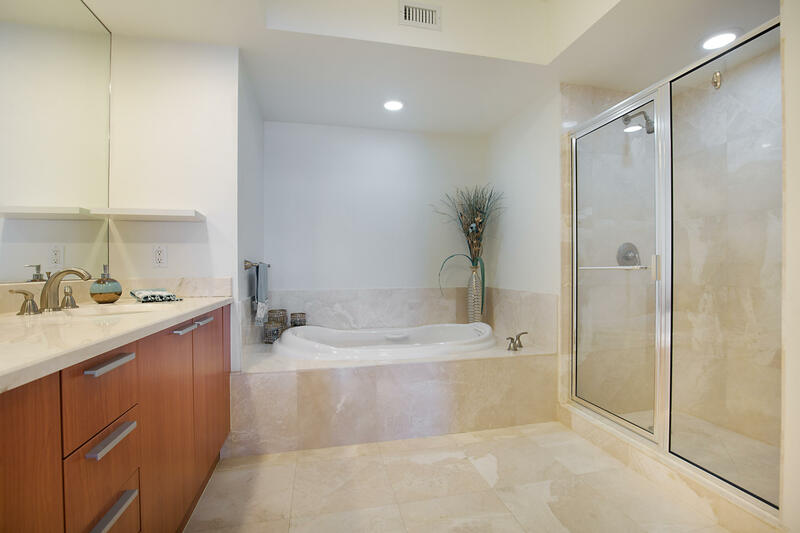 Laundry room with custom cabinetry and full capacity washer & dryer. 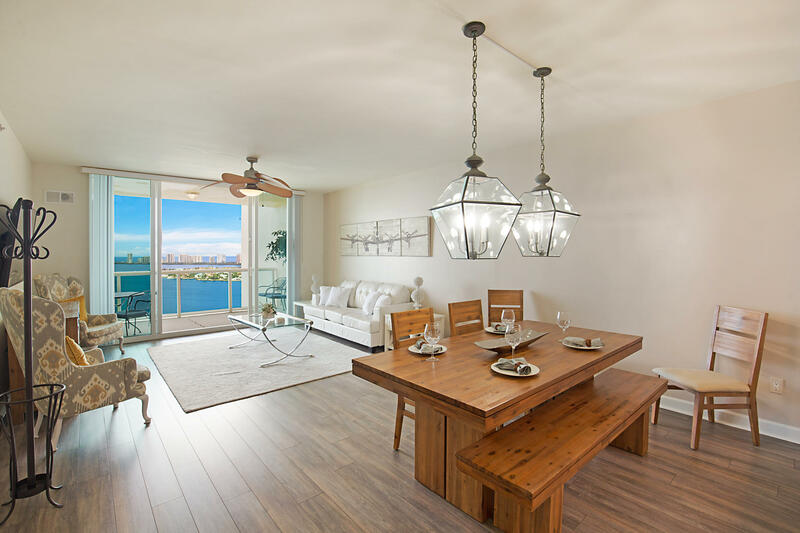 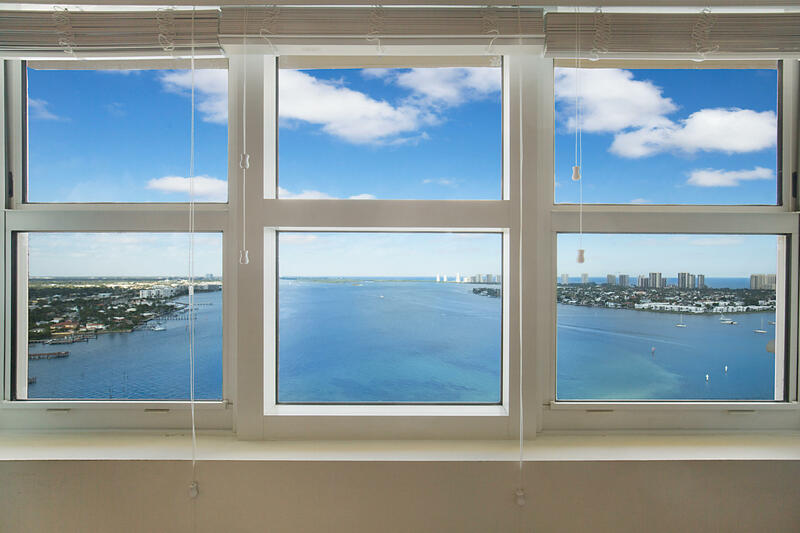 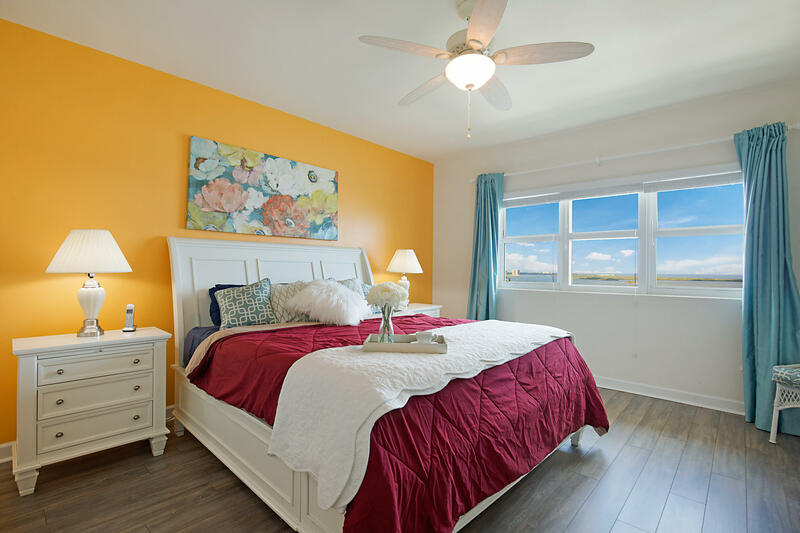 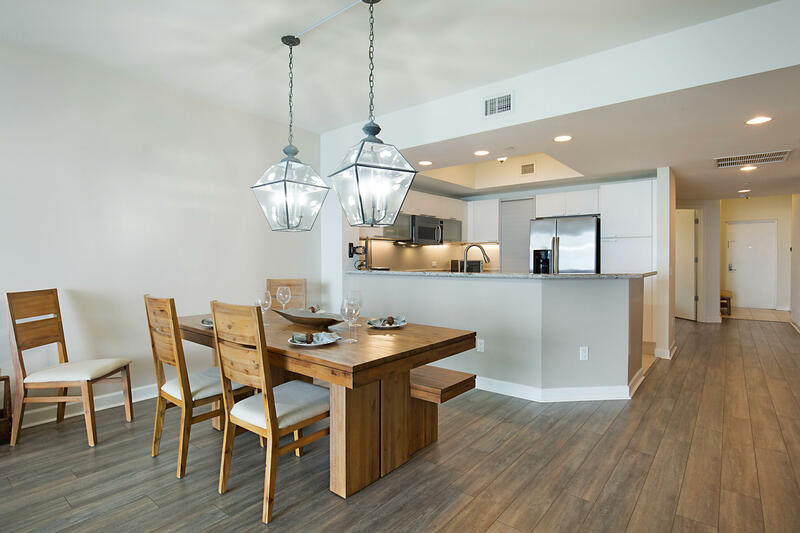 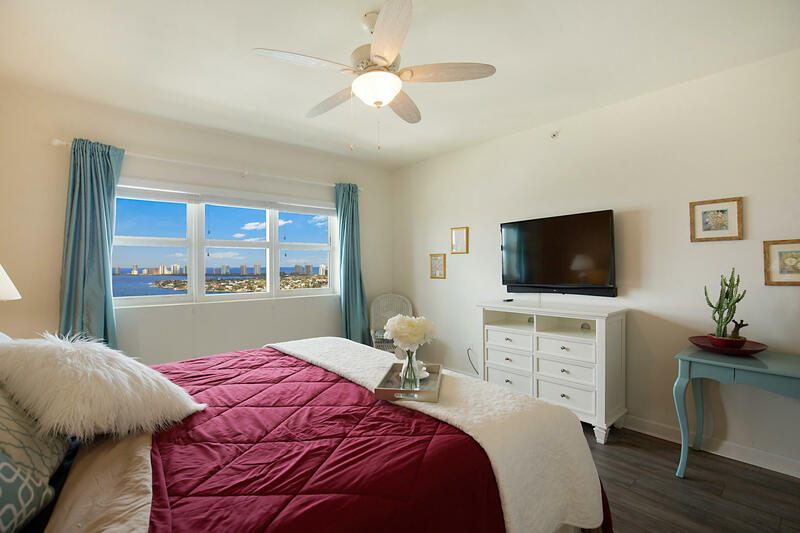 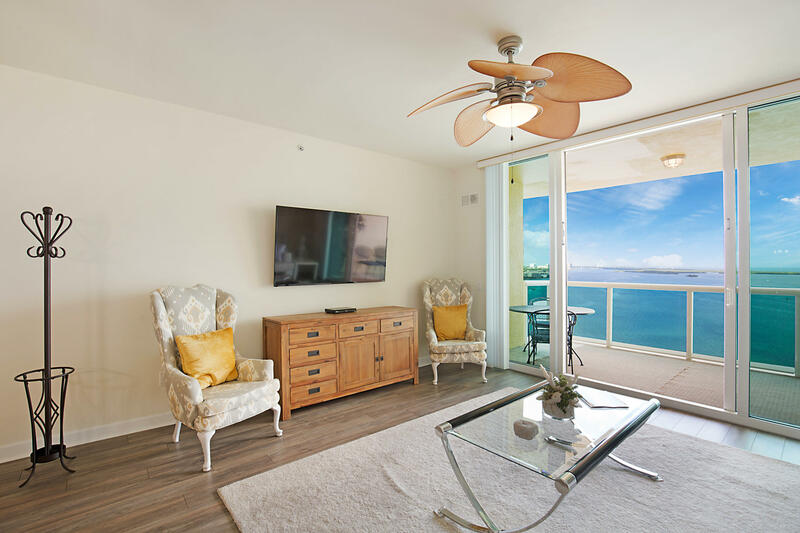 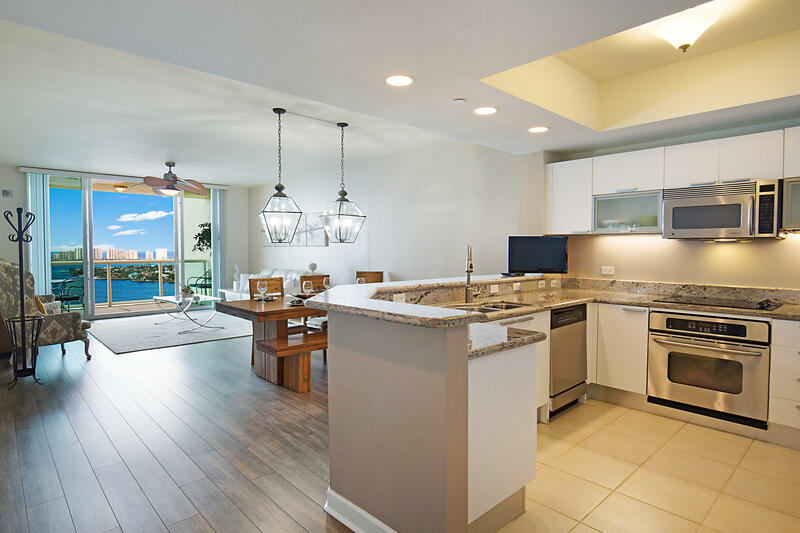 Floor-to-ceiling tinted, hurricane proof sliding glass doors and windows, which meet or exceed South Florida hurricane standards. 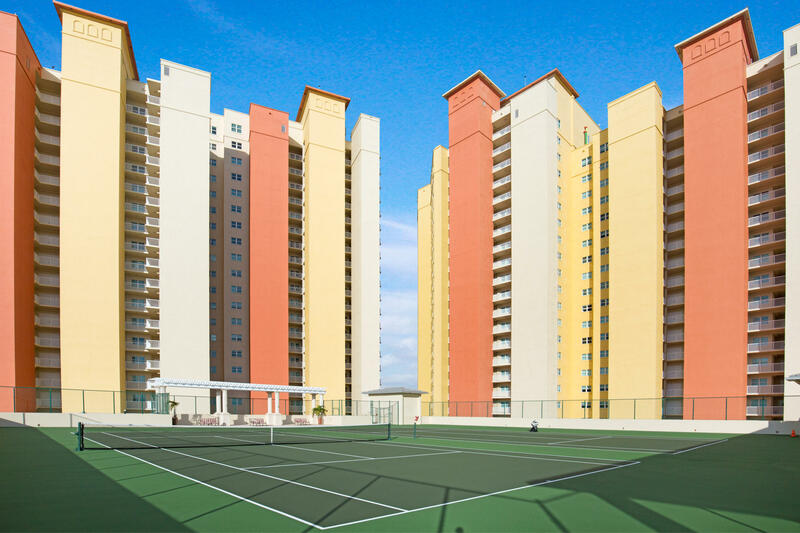 Expansive open-air balconies with glass panel railings. 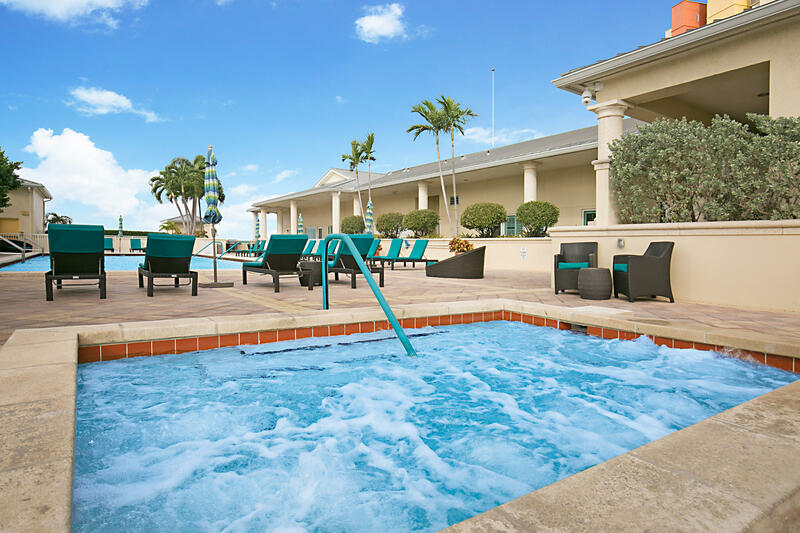 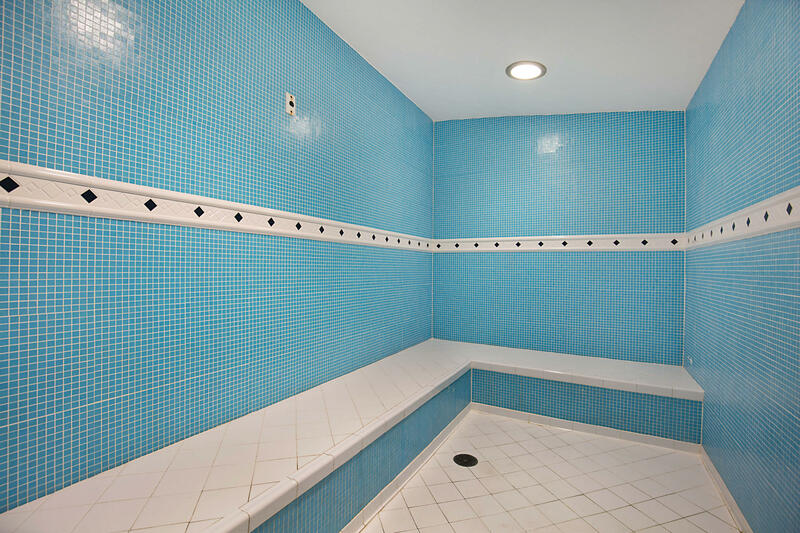 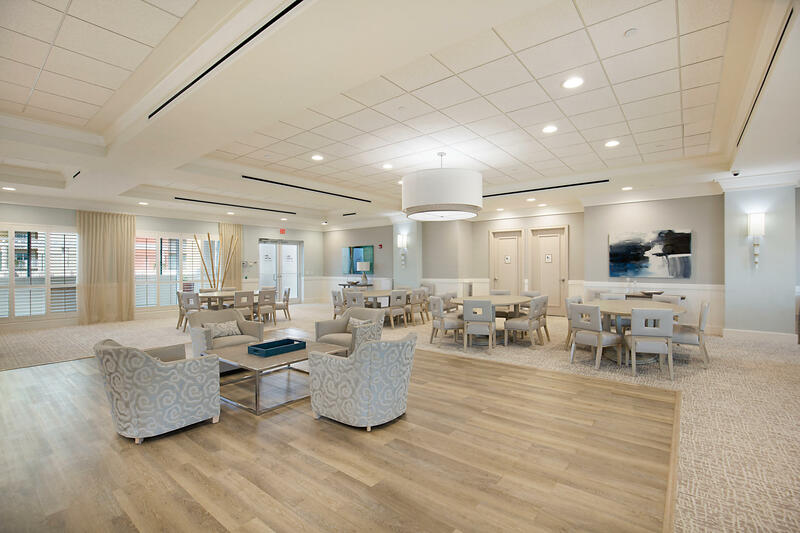 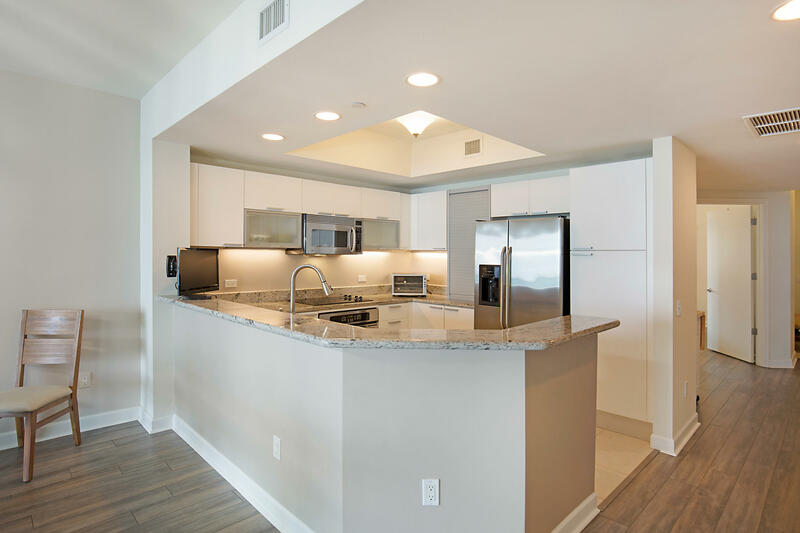 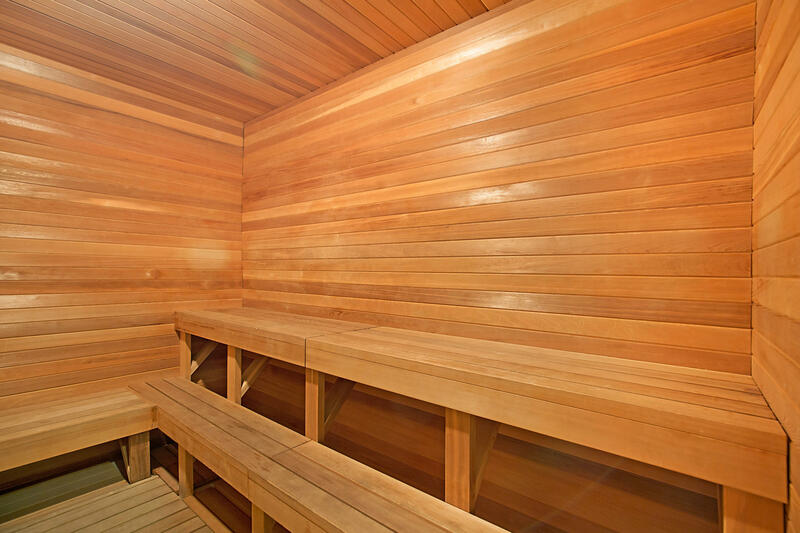 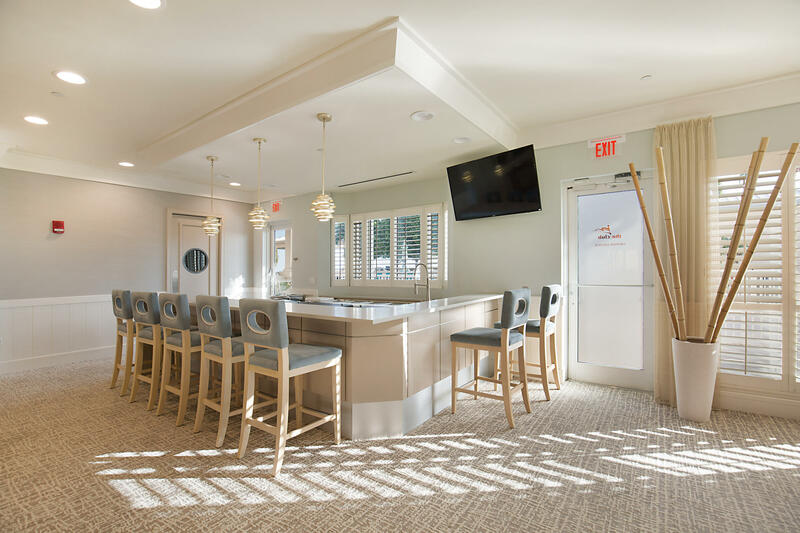 porto-cochere entrance, valet services, private allocated storage facility, covered parking garage, 24-hour maned gatehouse and coded entry security system at each elevator.